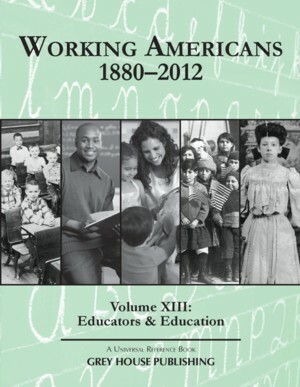 Working Americans 1880-2012: Volume XIII: Educators & Education profiles American teachers, mentors and students, from the Civil War to the present time. Profiles range from preschool teachers to college professors, physical education coaches to intern programs to offer a thought-provoking and interesting look at how this important role helped mold and grow America’s next generation. Intriguing profiles are further supplements by pricing of the times and news articles to give the reader a broader understanding of what was happening in that individual’s world and how it shaped their life. Individual Profiles: Profiles examine life at home, at work and in the community. The highly readable narrative is supported by hard facts and real life situations drawn from diaries, private print books, family histories, estate documents, magazine articles and more. 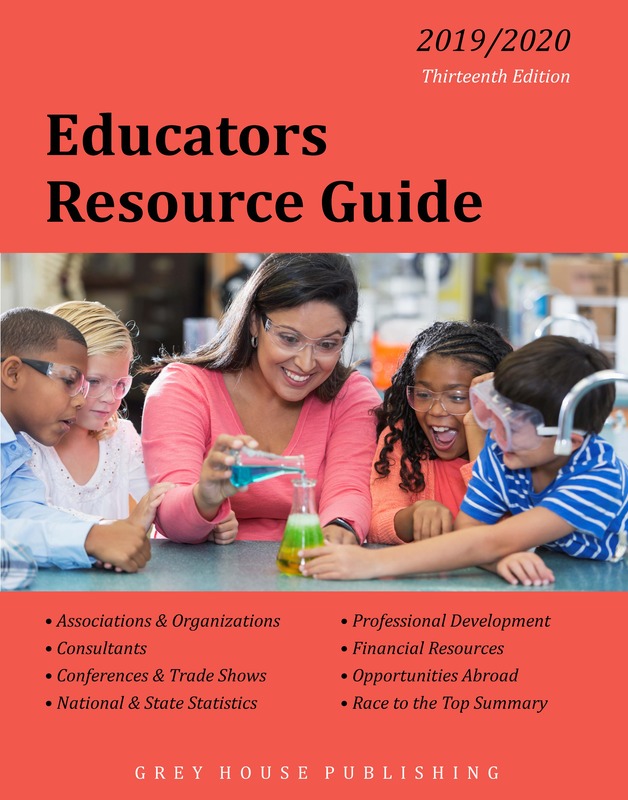 Profiles cover a broad range of individuals, including preschool teachers, college professors, homeschoolers, mentors students, scholarship creators, educational media professions and so many more. Tutor children in South Africa and Teach for American. News Features: Excerpted from the local media, these interesting articles bring to life current issues in education. Selected Prices: Examines what things cost during the time period, to further enrich the reader’s understanding. Prices include food items, clothing, jewelry and so much more. Illustrations: Photographs, news clippings, advertisements, postcards, posters, quotes and cartoons, add interest to each chapter and depth to the reader’s understanding of the world that the family or individual lived in. 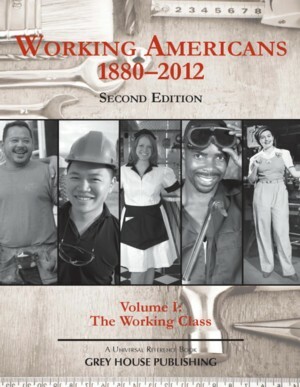 The Working Americans series has enriched the collections of high school, public and academic libraries for over a decade. This volume highlights American educators, mentors and coaches to depict the ways in which the American education system has been developed and has evolved over time – from little red school houses to historic universities. 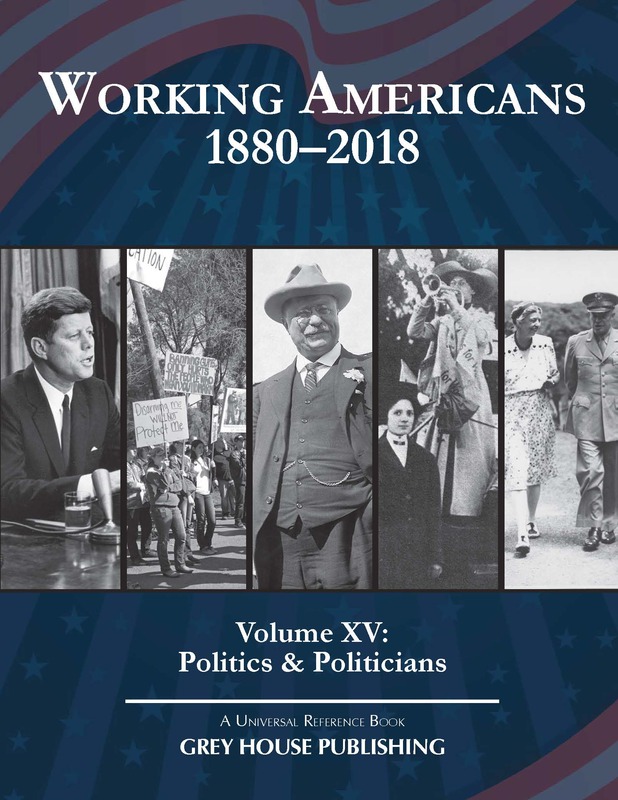 This volume showcases individuals working in politics, those that are campaigning to change politics, individuals lobbying to support issues, and even those protesting legislation or the political system. This new volume will engage and enlighten readers on what it means to be involved in politics in the United States.